Adobe has clocked up 1 million downloads on the Android platform, with its 10.1 software proving popular on devices. Flash 10.1 has been available to Android users since June but it is only available to those using 2.2 and above. The version for Android is mobile savvy, offering the ability to close Flash-enabled animations which aren't displayed on the screen, so it doesn't slow down a handset. Apple's abhorrence for Flash has meant that mobile browsing on the iPhone and iPad may be slick but the many sites which use Flash are hobbled. Saying that, Flash on Android isn't perfect and it doesn't seem to work on all Flash-enabled sites. And when it does it is occasionally jerky with slow loading times. 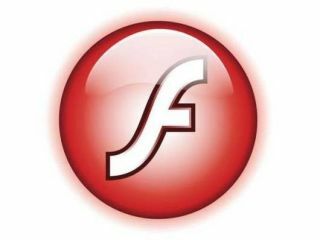 Until HTML5 takes hold, however, the web is still reliant on Flash. Later this month (23 to 27 October) Adobe will be holding Max 2010, its developer conference, where it will hopefully show off just what Flash on mobiles is capable of, and a look at its Air platform for Android.